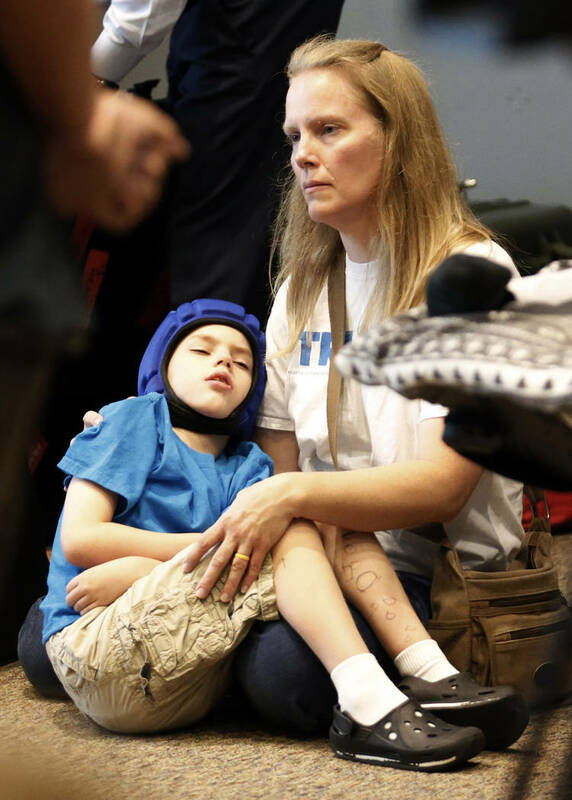 The Mormon church ramped up its opposition Thursday to a proposal that would allow medical marijuana in Utah, even as faith leaders insisted they support suffering patients using it under strict controls. 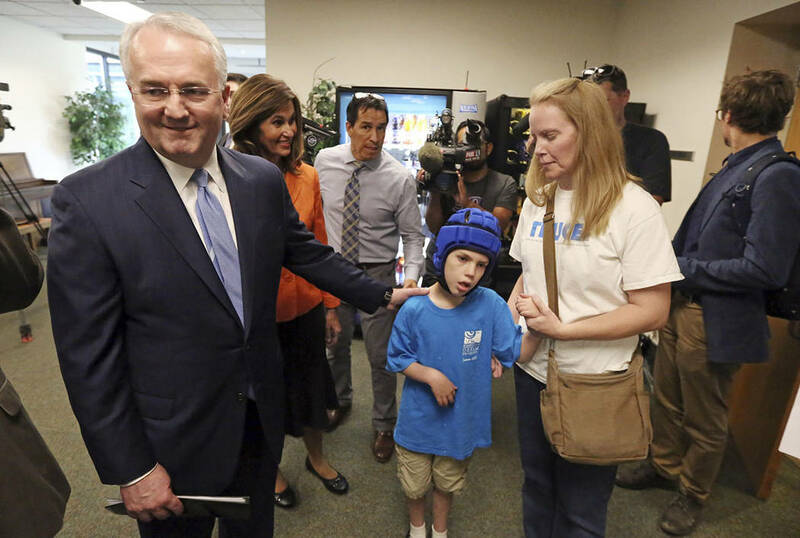 SALT LAKE CITY — The Mormon church ramped up its opposition Thursday to a proposal that would allow medical marijuana in Utah, even as faith leaders insisted they support suffering patients using it under strict controls. A leader in The Church of Jesus Christ of Latter-day Saints took the unusual step of speaking publicly against the ballot initiative at a news conference with state heavy-hitters, marking the latest move in the increasingly fierce fight over medical marijuana in the deeply conservative, majority-Mormon state. 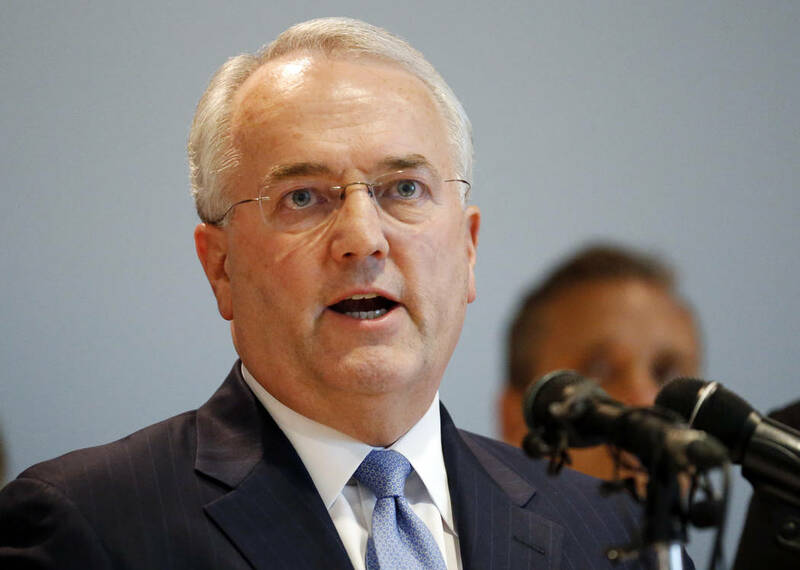 The church is “deeply concerned” that the proposal being decided by voters in November doesn’t have enough oversight, said Jack Gerard, a member of a mid-level global church leadership panel called the General Authority of the Seventy. Leaders don’t object, however, to patients using the drug if it is prescribed by a doctor and dispensed by a pharmacy, he said in a statement. The proposal would be more conservative than other laws on medical marijuana, which is legal in 30 states, including Nevada. Utah’s measure doesn’t allow pot smoking. It would create a state-regulated growing and dispensing operation to allow people with certain medical conditions to get a card and use the drug in edible forms, lotions or electronic cigarettes. Opponents say it could lead to recreational marijuana. 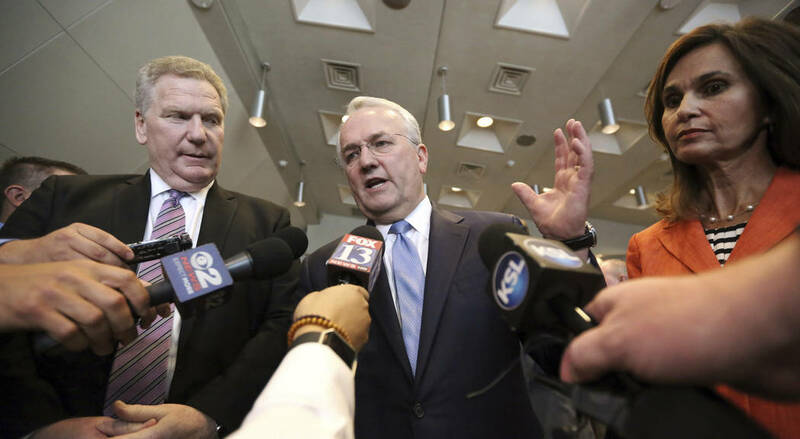 The Drug Safe Utah coalition pushing back against the plan Thursday included doctors, police officers and public figures like Utah Jazz president Steve Starks. 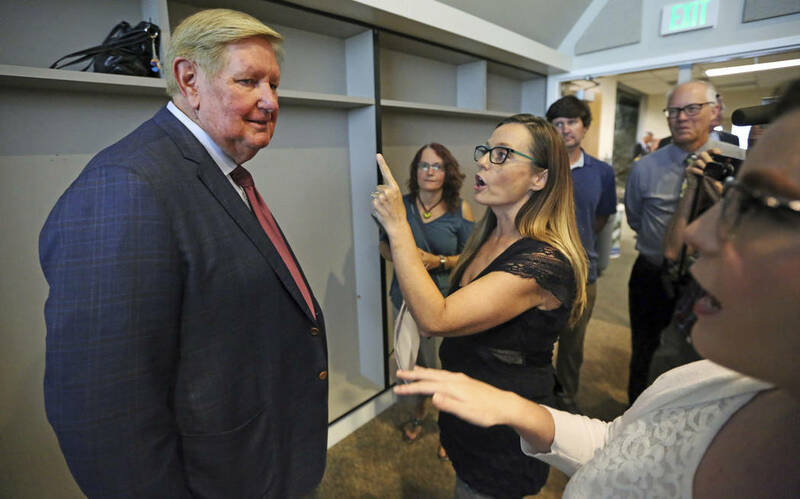 A handful of emotional patients also spoke, saying medical pot had life-changing effects on their health conditions but they still oppose the plan known as Proposition 2 as too broad. The faith has long frowned upon medical marijuana use because of a key church health code called the “Word of Wisdom,” which prohibits coffee as well as alcohol, tobacco and illegal drugs. But as medical marijuana becomes legal in a growing number of states, a plan to allow broader access to it for medicinal uses has been gaining steam in Utah. After years of frustration at the Republican-dominated Legislature, advocates decided to go to voters and comfortably cleared a high bar to make the ballot. Opponents have become increasingly vocal in recent months, asking people to withdraw their signatures and taking the issue to court. Marijuana legalization efforts have faced some pushback from faiths before — including from the Mormon church in Arizona and Nevada two years ago and the Catholic Church in Massachusetts the same year. 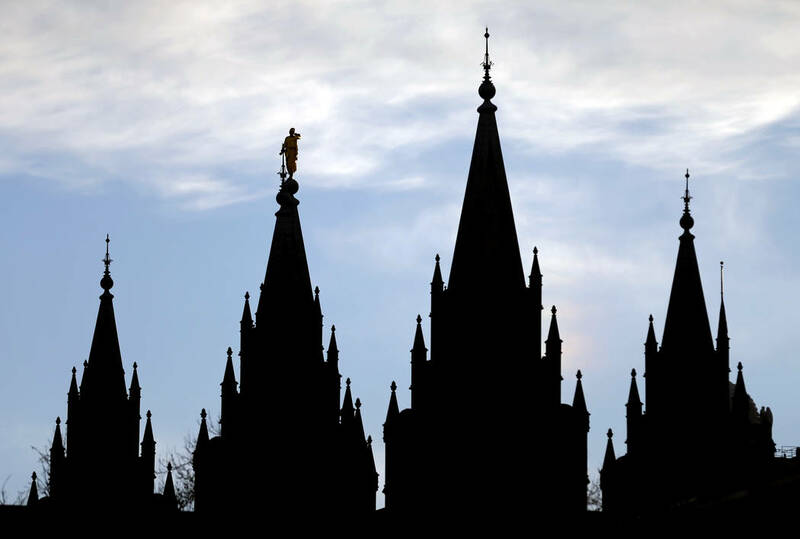 The Mormon church holds outsized political sway in its home state of Utah, where members account for about two-thirds of the population.